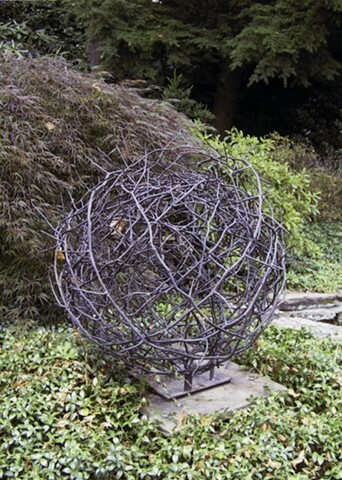 I work thematically in unique bronze castings, ranging in scale from gallery works to corporate and public commissions. I also fabricate in steel, aluminum and mixed media. Sustainability Award Committee of the Hotel Association of New York City Now exhibited in the lobbies and in the Permanent Collection of the following hotels: Roger Smith Hotel, Hyatt Union Square, The Pierre, Courtyard by Marriott Central Park, Intercontinental NY Times Square, Westin NY Times Square, and Holiday Inn Express Times Square.